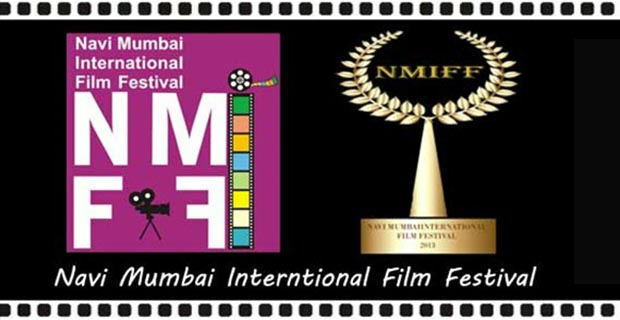 The first ever film festival of Navi Mumbai, NMIFF (Navi Mumbai International Film Festival) is founded with the idea to showcase the talent & creativity of filmmakers under the sky of this beautiful city Navi Mumbai, formerly known as New Bombay. 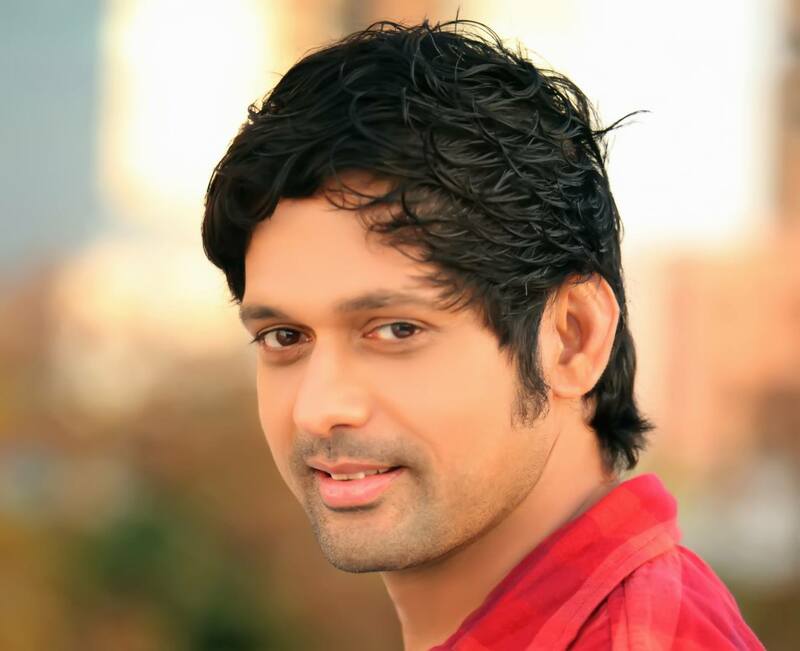 Navi Mumbai has lived for a long time under the shadow of her neighbour city Mumbai, The home of Bollywood. With the Inaugral NMIFF in 2013, filmmakers now have a reputable film festival that will give a global exposure to their creativity and innovative ideas while film goers have a repository of fine movies of different taste & calibers from across the globe to enjoy. The festivalis open to film makers from across the globe and appreciates all genres of film making. The festival is scheduled to happen in the month of December 2013. This is a competitive festival of films where the best films will be shortlisted for various categories. The winners will be selected by a panel of esteemed jury members and awarded with cash prizes and trophies. Next articleAtul Kulkarni’s B.E.S.T bus ride!